The agency in charge of U.S. border security plans to start building prototypes for President Donald Trump's proposed wall with Mexico later this summer. 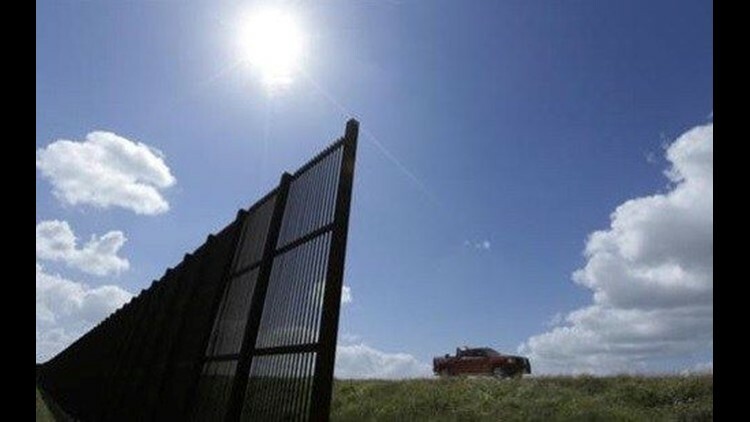 SAN DIEGO (AP) — The agency in charge of U.S. border security plans to start building prototypes for President Donald Trump's proposed wall with Mexico later this summer. Ronald Vitiello, Customs and Border Protection's acting deputy commissioner, said Tuesday that four to eight companies will get contracts for prototypes in San Diego that could be models for the roughly 2,000-mile (3,200-kilometer) border. Companies will have 30 days to complete the models. Vitiello says it's impractical to build a wall on about 130 miles (209 kilometers) of border where there are already natural barriers, like lakes or canyons. Trump's budget proposal for 2018 includes $1.6 billion for 74 miles (118 kilometers) of wall in Texas' Rio Grande Valley and San Diego. There are currently 654 miles (1,046 kilometers) of fencing.